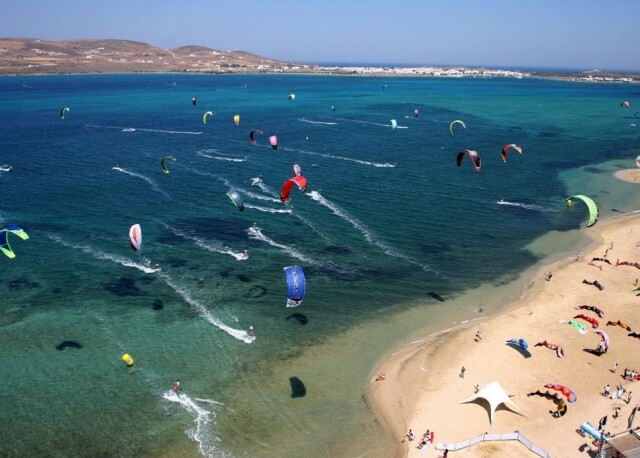 Book online your kitesurfing lessons in Paros Greece! 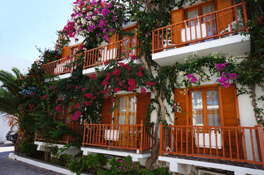 Just 400 meters from the port, 300 meters from Livadia- the Parikia beach and 50 meters from the main bus stop in a very central spot, you will find hotel “ARIAN”. 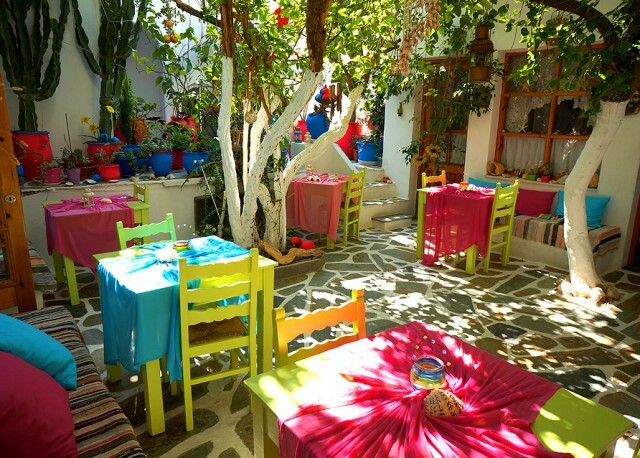 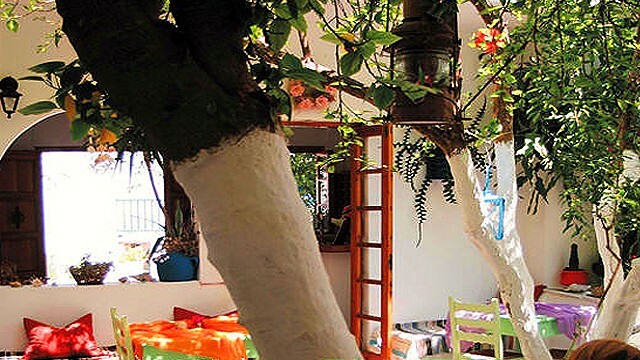 It’s a family run business ideal for unforgettable holidays on the beautiful island of Paros. 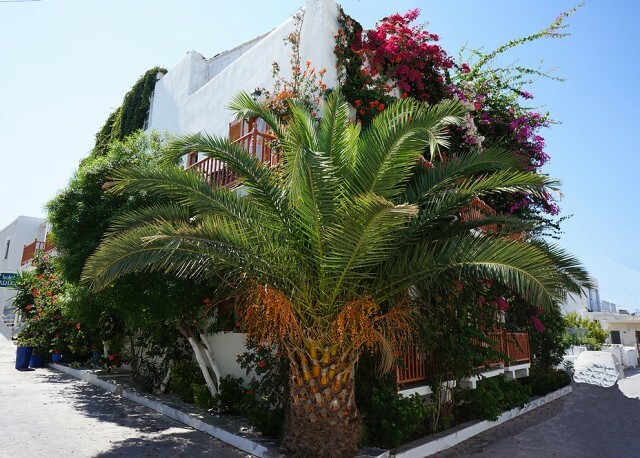 Almost next to the famous church of Panagia Ekatontapiliani, the archeological museum an a few meters from Parikia old town. 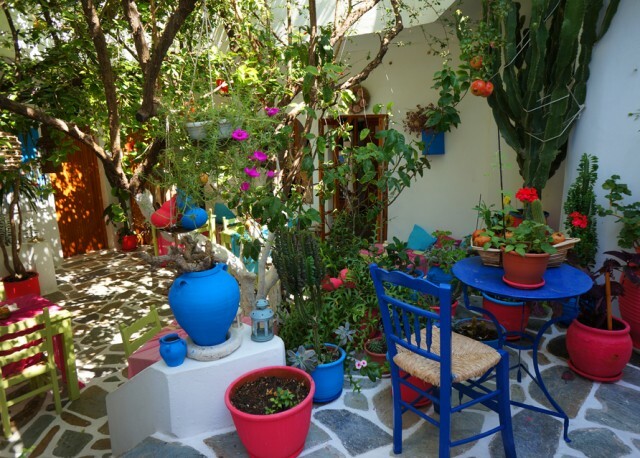 Our friendly…..